Chelsea goalkeeper Thibaut Courtois looks to have taken a step closer to the Stamford Bridge exit door and a summer move away from the club. The Belgium international has agreed terms with Spanish giants Real Madrid , according to reports. 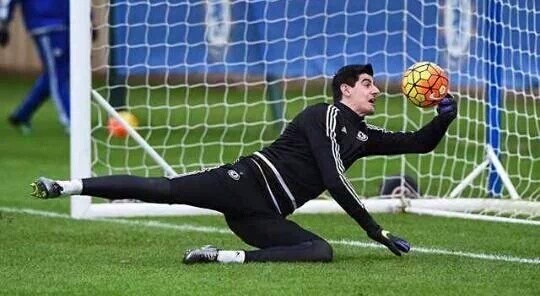 Courtois is entering the final 12 months of his Chelsea deal after failing to come to an agreement with the club over a contract extension. The FIFA World Cup 2018 Golden glove winner has his heart set on a move to Madrid to play between the sticks of the Real Madrid team, and has come to an agreement with the Spanish side which will see him make the switch to La Liga in the summer, as report Belgian newspaper Het Laatste Nieuws.